Something I profoundly support since 2006. These people are friends, family and they live among us. 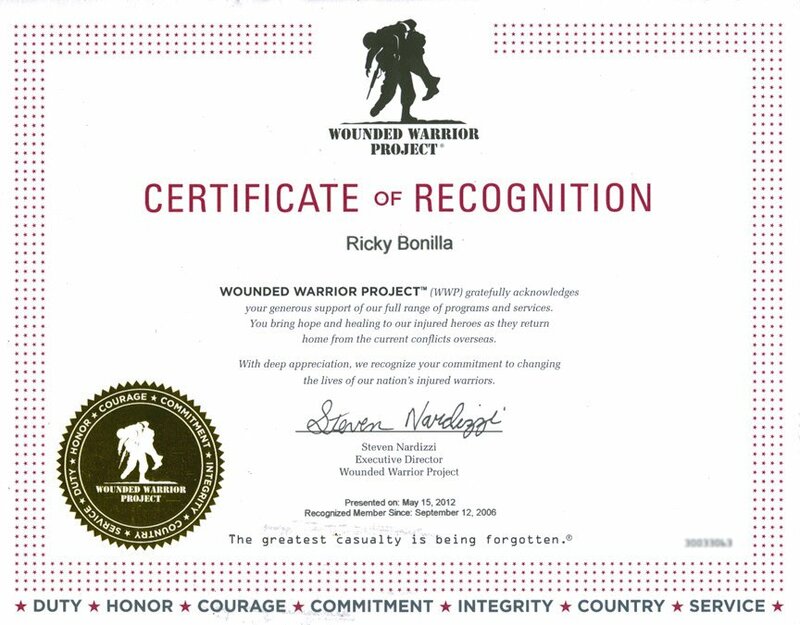 I hope that WWP has cleaned up their act since the news of some bad apples a couple years ago, because organizations like this do help.